Why coffee? 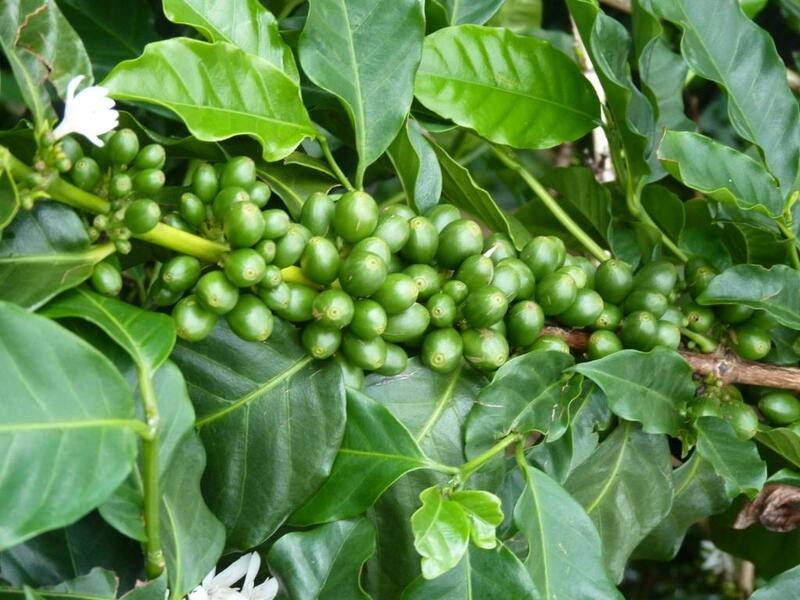 First, this is the answer to the last “What is it” post – it is actually Kona coffee berries (picture taken at Greenwell Farms in Kona, Hawaii). The reason to chose that picture was simple – I was fascinated by a number of similarities in coffee production and wine making – in both cases I’m talking about very good coffee ( Kona is one of the best coffee types in the world) and very good wines. Coffee berries are picked by hand, and also they are picked selectively – only individual ripe berries are taken from the bunch, and the rest is left to ripen. Coffee beans have their skin removed (sounds familiar? ), and then they are left to dry under the sun (same as the grapes used for production of Amarone, one of my favorite wines). Once the coffee beans are dried and cleaned, they are left to rest for at least a month or two, before they will be roasted – and this is the step which is enforced by the years of experience and tradition, and nobody asks for explanations – this have to be done just because it has to be done. 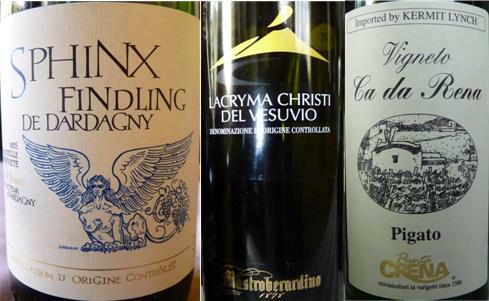 Again, the same element of mystery and tradition as in production of a good wine. And last, but not least – complexities of the final beverage. Good coffee, similar to the good wine, has layered complexity and brings a lot of pleasure. Anyway, I will look for more obvious picture for the next “what is it ” game. ‘nuf said – getting to the Quattro level will not be too easy, so don’t expect to see a picture of another certificate any time soon. Lastly, I’m continuing writing posts for The Art of Life Magazine. Last two posts were in “Forgotten Vines” series, talking about Jerez (Sherry) and Madeira, both wines are hard to find, but worth seeking – you can find posts here and here. That’s all for now, folks. Cheers! 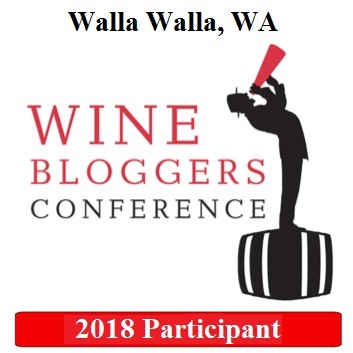 Well, my “secret” post will not be happening – I was hoping to attend a big tasting event and try wines from Staglin, one of the “cult” producers from California, but that didn’t work out, hence it is only a quick update on a progress of a Treble Journey. Two new grapes – one of them is called Caino Blanco, and it is an indigenous grape from Spain which is sometimes is blended with Spanish great white grape called Albariño. 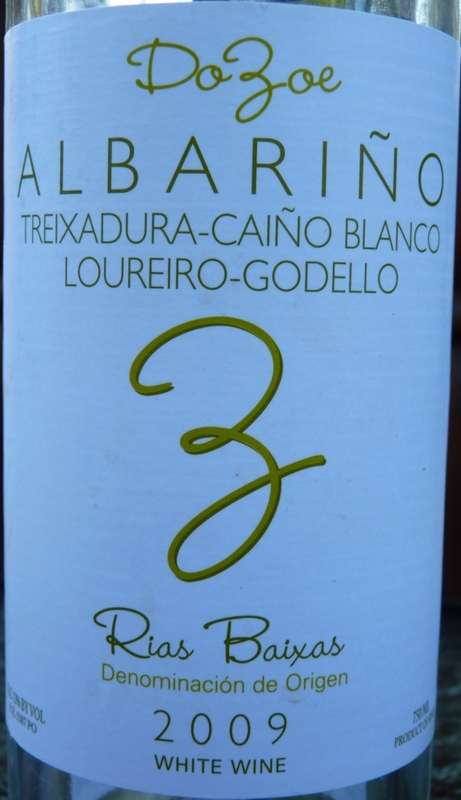 Albariño makes very nice white wines, with good acidity and fresh citrus notes on the palate, perfect for a summer day and a wide variety of food. This Do Zoe Albariño 2009 from Rias Baixas in Spain is a blend of 5 different grapes and it is no exception in the “nice wines” group. Another wine is white wine coming from the CottonWood Creek Cellars in California. 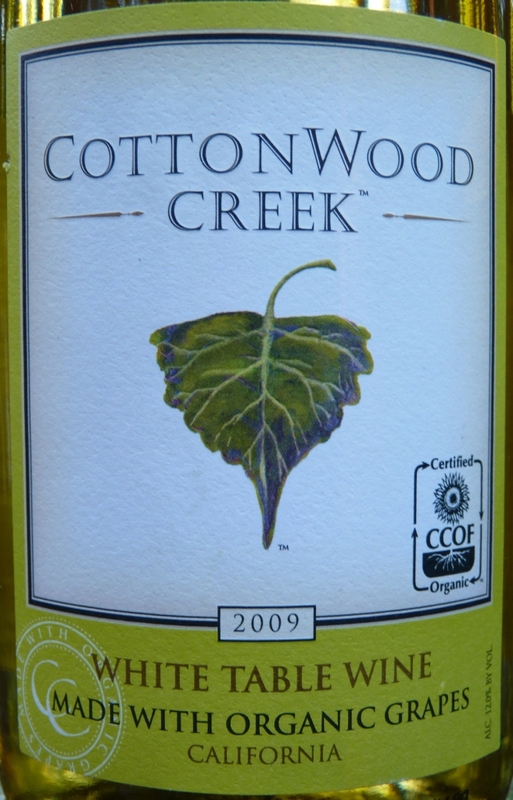 CottonWood Creek Cellars White Table Wine 2009 is 100% certified organic wine, made from the blend of 3 different organic grapes – Sultanina (59%), French Colombard (34%) and Muscat (7%). It was a very interesting wine, delivering different expressions at a different temperature, and it was even more interesting at room temperature, delivering fresh grapes aromas with good depth. All in all, I’m advancing further towards the goal, and have a good chance to cross soon into “last 30”. This is a quick update on progress of the Treble Journey. 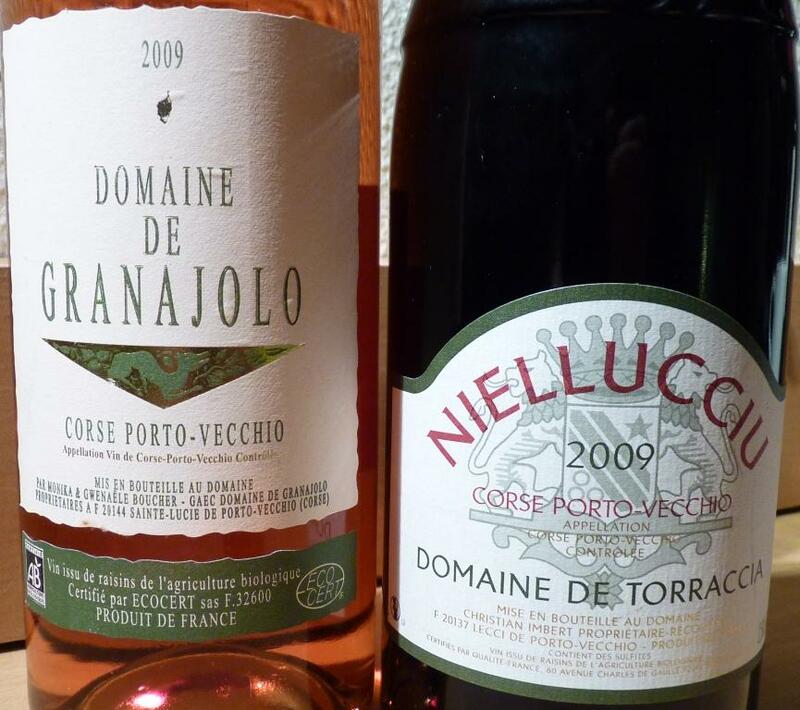 Two more grapes added to the list, both somewhat basic but quite rare in terms of ease of finding them. The first one was Aligote, the grape from Burgundy in France, where it is usually used as a blending grape. It is also quite popular in Eastern European countries where it used more by itself. 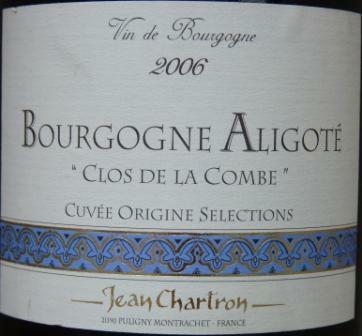 The wine I had, Clos de la Combe Bourgogne Aligote by Domain Jean Chartron, was very nice with the nose and palate of fresh fig and pear, very round and balanced, with good acidity. I would honestly say that this was somewhat of an unexpected surprise – but nice surprises are always good, don’t they? I would rate this wine as 7+ and would definitely try it again. 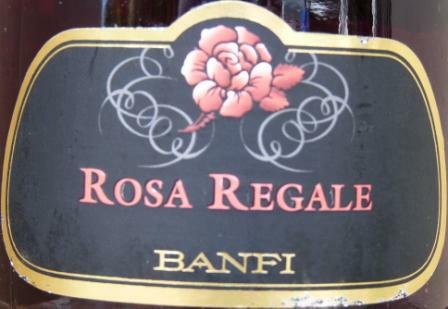 The second wine, Rosa Regale Brachetto di Acqui DOCG made by venerable Italian producer, Castello Banfi. This is a sweet ( dolce) sparkling wine, which to me was a bit heavy while lacking the acidity. Did not really appreciate this wine by itself, but have to admit it was very good with dessert. I will give it a rating of 6+ in my corner of the world. As I mentioned in my previous post, grape called Norton was on my “to try” list for the long time ( ever since I started with The Wine Century club). Finally, during my visit to Chrysalis Vineyards, I got an opportunity to try it in the different versions (Estate 2005, Estate 2006, Locksley Reserve 2005 and Sarah’s Patio Red, a semi-sweet wine). As I also shared the bottle with friends, I decided that it would be appropriate to share this post between daily glass and treble journey. Talking about whole line of Norton wines I happened to try during the tasting, they were all good wines, or to use the previously given definitions, they were all “pleasant” wines. 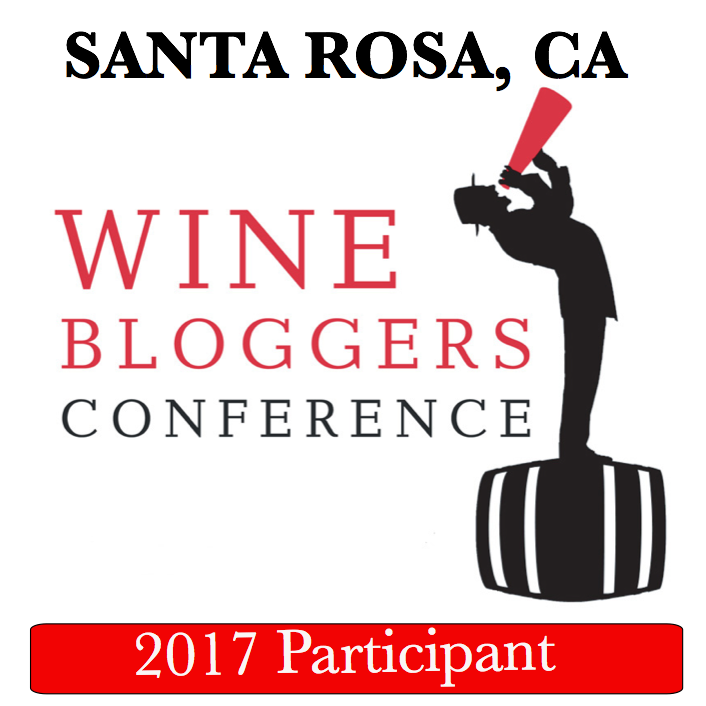 Not to say that I’m very judgmental, but this would not be my average experience of visiting the wineries. So I’m happy to repeat that I was pleasantly surprised. 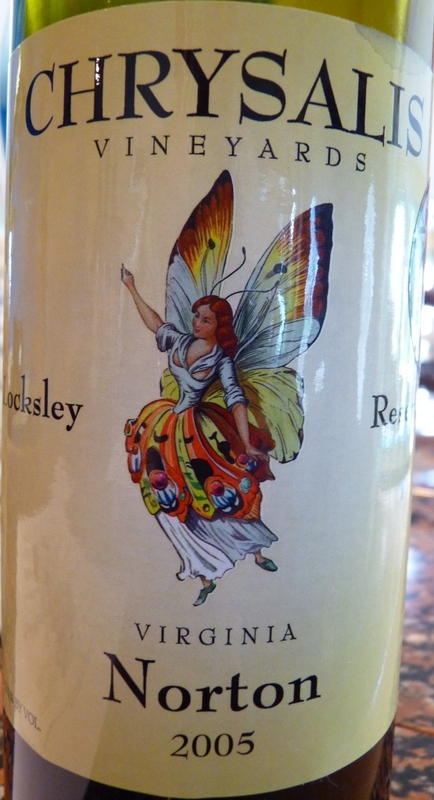 Now, looking at all those Norton wines, I have to say that while Norton Locksley Reserve 2005 is designated “best” by the winery (if price, $35, is any indicator), and excluding Sarah’s Patio Red, as semi-sweet wine to me is a “special occasion” wine, my favorite was Norton Estate 2005 ($19). This Norton Estate 2005 wine was very round and supple, with good amount of red fruit, like blackberries, and hint of spicy cedar notes. 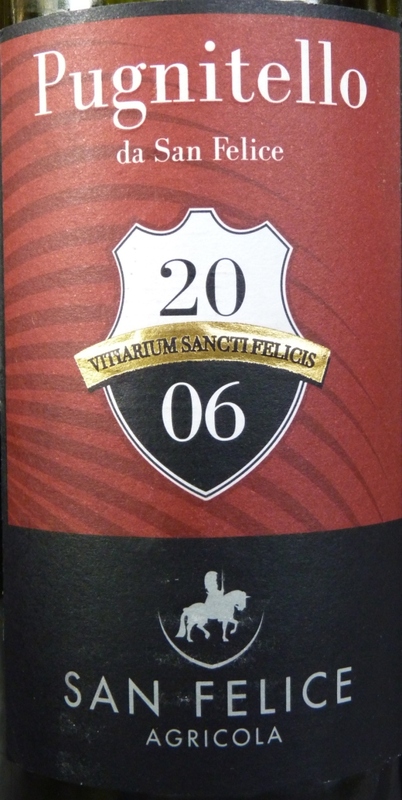 Soft tannins, fruit and acidity are well balanced, and finish is lingering for a very long time. 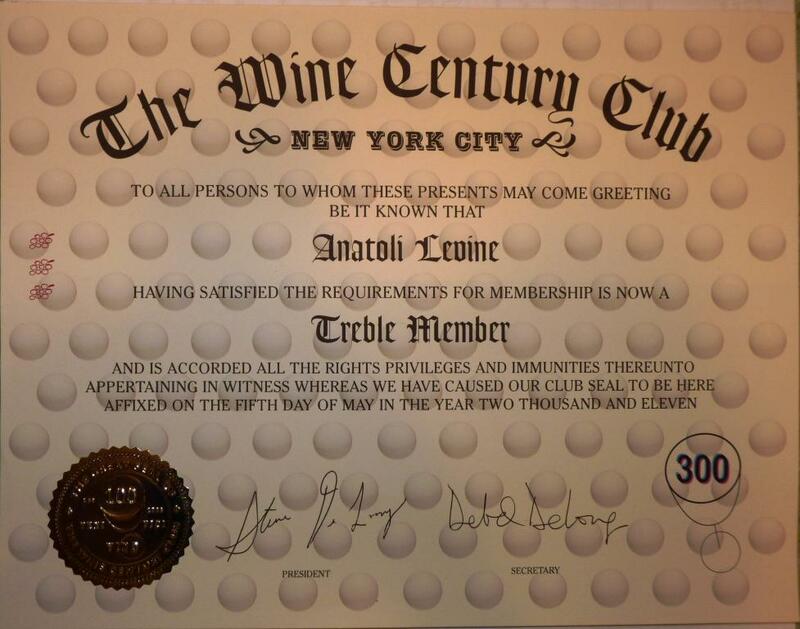 My only wish at this point is that the rest of the 55 grapes I still need to get through in my Treble journey would be as good as the grape #245 – Norton, The Real American Grape.